"It appears to be a matter of life and death." In this drama, a professor who has spent her life entirely focused on her career begins to learn about the other important parts of life and relationships when she's faced with a terminal illness. The film was directed by Mike Nichols and debuted on HBO in 2001. Emma Thompson stars. 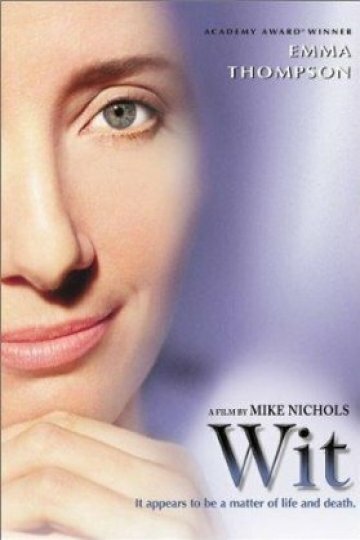 Wit is currently available to watch and stream, download on demand at Amazon Prime, HBO NOW online.